Island Siege was published in 2013 by APE Games. 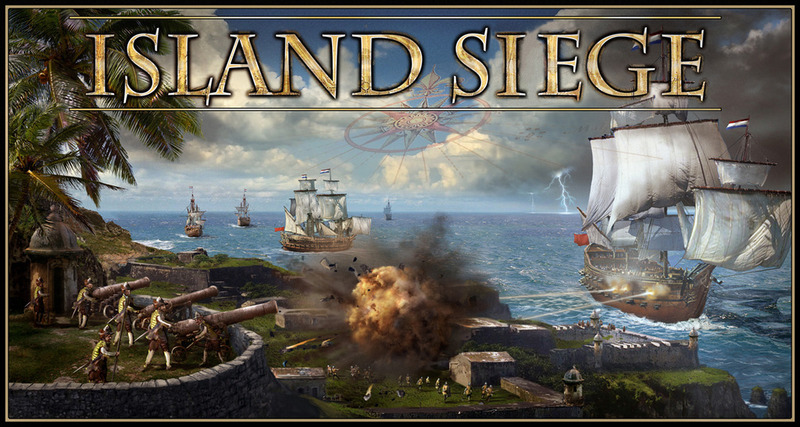 Island Siege is a fast-playing game of fort-building and colonization in the Caribbean Sea. Players build shoreside forts to defend their colonists from attack and to score points. Forts allow you to put colonists in play, which in turn can safely build ships and buildings which provide abilities and points. Attacking allows you to chip away at your opponent’s fort while gaining cubes which are used to build forts of your own. Your goal is to score 20 coins or get all of your colonists in play!